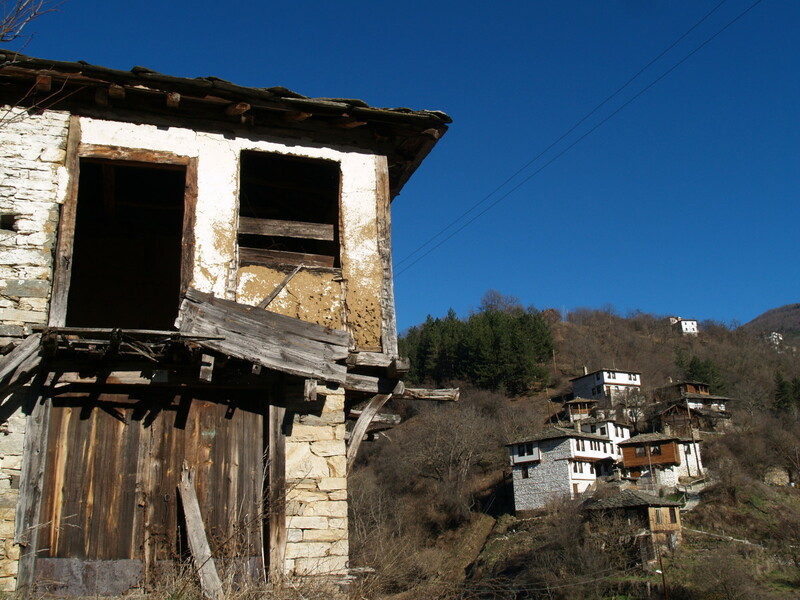 Welcome to the Rhodopes, way off the beaten track! If you are looking for a thoroughly captivating and entrancing experience, you can discover the sense of sharing, welcome and traditional ways of life as it was, and still is. There’s handicraft skills and a welcome focus on the dining table, topped with healthy products and simple favour-packed cooking! At each turn, fascinating landscapes reveal an encounter, a tale, a myth, or a challenge. This land of Orpheus is to be savoured in all its forms. 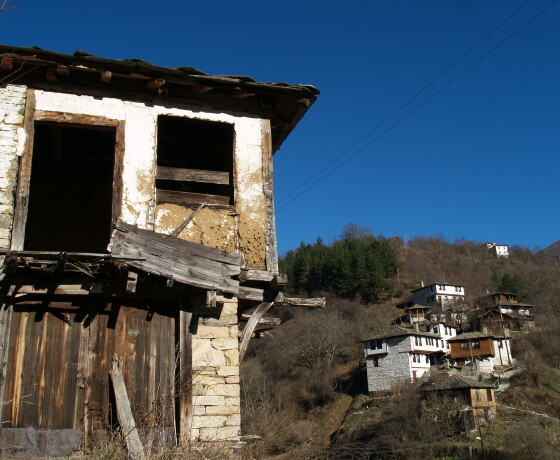 Bulgaria is a small country in Eastern europe, with Slavic charm, yet distinctly Southern in character. 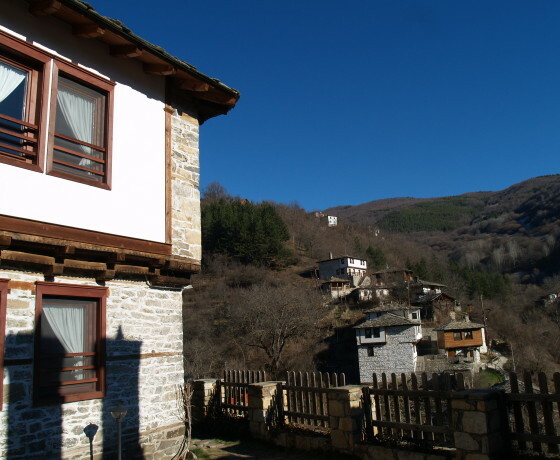 The Rhodope mountains are in the south of the country, forming a vast range where people have lived since ancient times, people of different cultures, such as Christians and Muslims, who still live together peacefully. 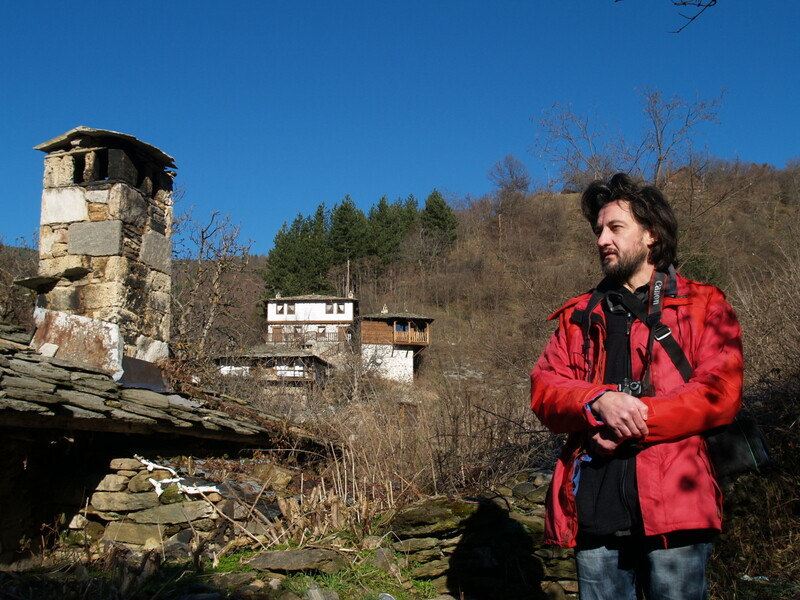 The mountains are a model for responsible tourism in Bulgaria and the locals are keen to welcome you and teach you about picking herbs and plants, their cooking and their daily work in the fields to keep a traditional way of life intact. You’ll find traditional songs and dances too, but you can also help maintain footpaths, signage and create texts and photos for social media and make these village visible for the world. A rarely-visited mountain range that has been inhabited since ancient times. A land that respects its ancestral traditions and curious local people ready to offer a warm welcome. A wide range of participatory activities with local people. 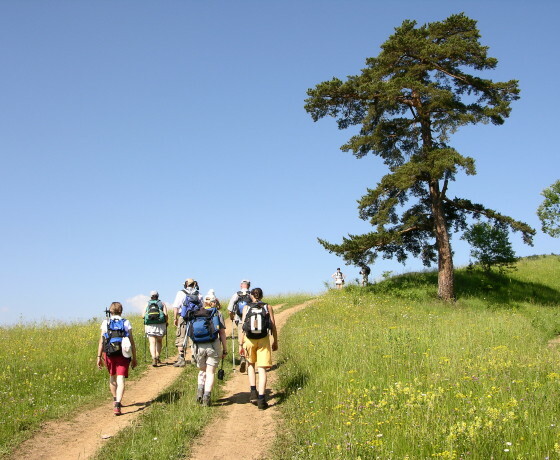 Hikes and outdoor activities during the day. Arrival in Sofia during morning and transfer by private bus to the Western Rhodopes. On the way, you’ll stop to visit an artisanal factory producing “kilims” (traditional rugs) at in Kostandovo. Check-in and dinner at the Hotel Mursal in Yagodina, overlooking the Boyunovo Gorges, an outstanding natural site. Evening : Learning local dances. Dinner and night at the Hotel Mursal, with a chance to watch the sunset from the Eagle’s Nest outcrop, a sight not to be missed. 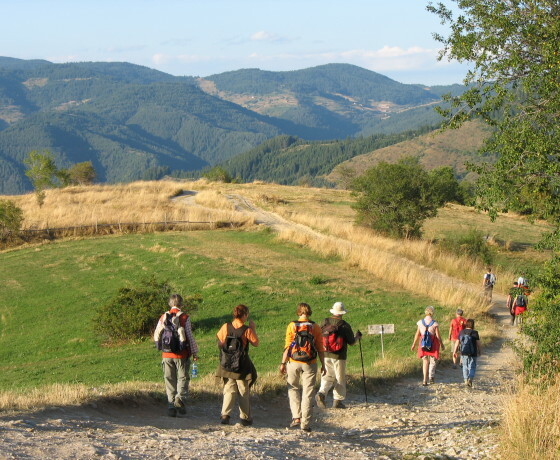 Hike to gather medicinal plants and/or forest fruits, followed by a workshop to prepare them using traditional techniques to turn your treasures into products like Lutenitza (cooked tomatoes or peppers), preserves or cordials. Dinner and night at the Hotel Mursal. Morning : Participation in farming activities at Yagodina (hay-making, planting/picking potatoes and tending to fields and crops). 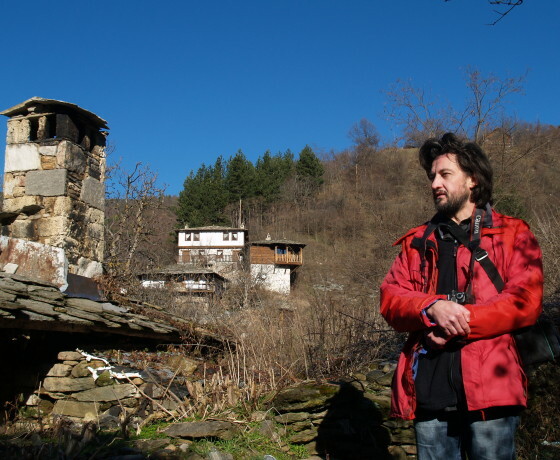 Hike to the village of Trigrad and picnic. By minibus : Visit to the gorges, the village of Chiroka Laka and transfer to the village of Kosovo. 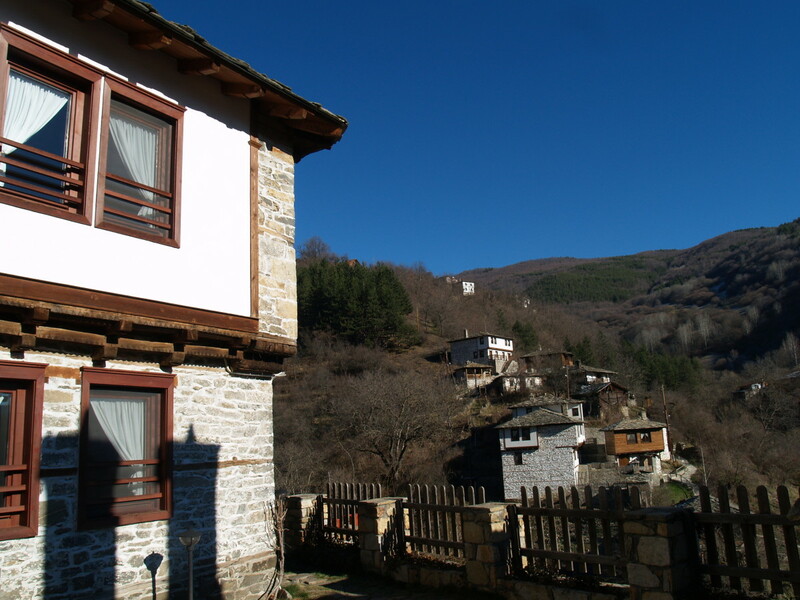 Dinner and night at the charming “Kosovski Kachti” B&B, run by Svetla. 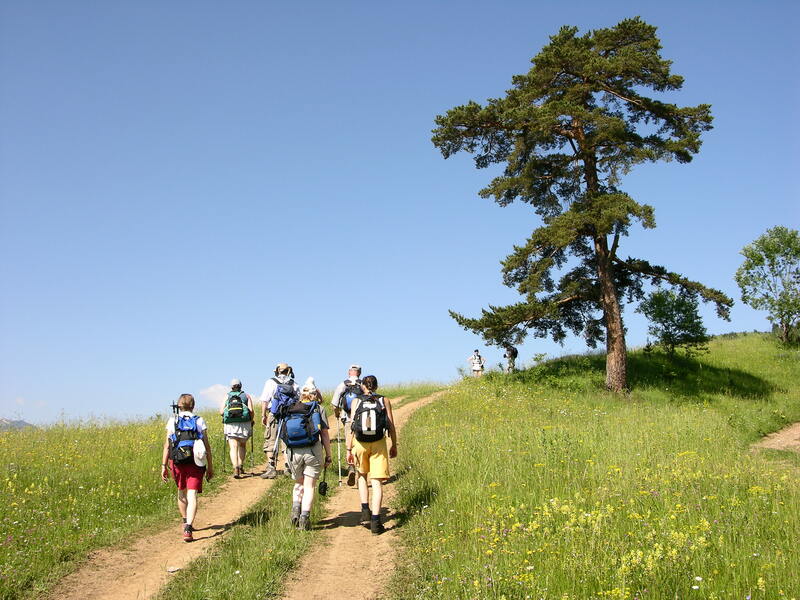 Morning: Hike to Orehovo and picking plants or mushrooms, subject to season. Picnic. Afternoon: Visit to the goat farm and goats cheese dairy. Cookery workshop to learn how to make traditional dishes, followed by dinner and a traditional folk music evening. Morning : Knitting winter socks with Stefka, and a demonstration of Rhodopian bagpipe music given by her husband, Luben, followed by lunch at the “Raia” inn. 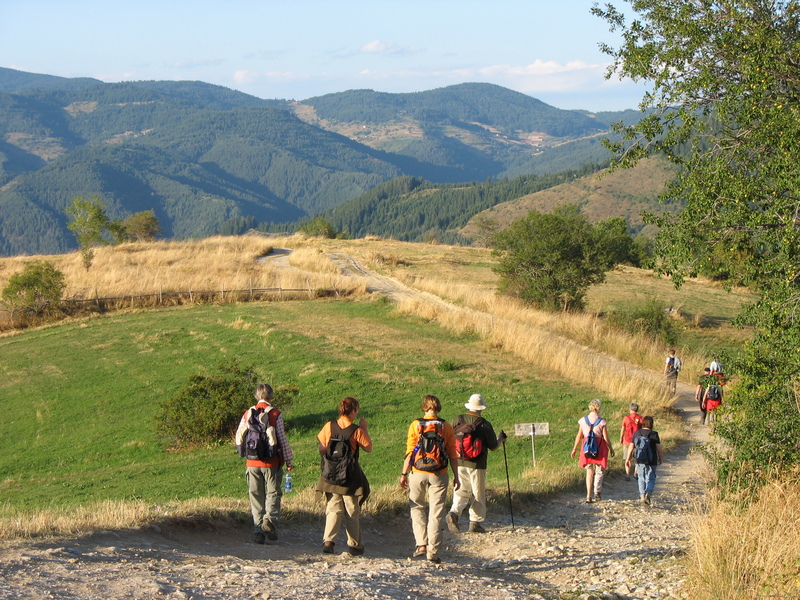 Afternoon : Workshop on Bulgarian footpath trail signs and standards, then you’ll set out on small footpaths where the signage needs maintaining between the villages of Orehovo, Hvojna and Kossovo. Dinner and night at Kosovo. Morning : Visit to the 12th century monastery of Bachkovo and then on to Plovdiv, future European Capital of Culture in 2019. Lunch and travel on to Sofia with a stop for wine-tasting at the Villa Yustina winery, on the foot slopes of the Rhodopes. Dinner not included in Sofia. Night at a hotel in Sofia. Breakfast and free time to visit the Bulgarian capital.